Our range of Tarot courses covers every level from absolute beginners to experienced professionals, with a 5-week self-study course FREE to all members. We then offer a choice of Certificate and Diploma level courses, master classes and our two-year comprehensive Hekademia Tarot course, with over 100 hours of video lessons. Meet, Share and Learn from the world’s leading Tarot teachers at our national TarotCon® events, in Australia, US, UK, Canada, Singapore and around the globe. As Tarot becomes an international phenomenon, we present opportunities to learn, and make new friends and contacts in our community. 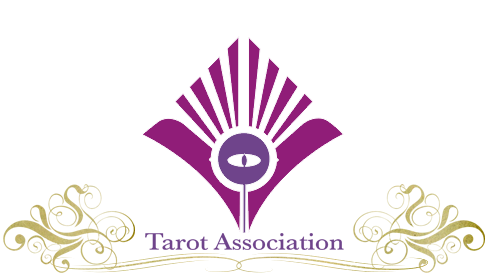 We showcase and help get published many Tarot decks from our members, and promote new decks with special offers and opportunities. This reaches up to 250,000 people in our audience! Our partner Lo Scarabeo also provide many exclusive insights into new decks in development and forthcoming special packs. Do you share our passion for Tarot? 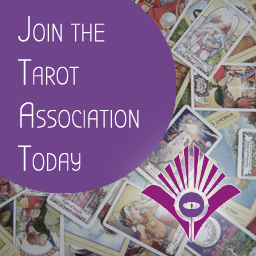 Here at Tarosophy Tarot Association you will find a home for your interest in the Tarot. As a member you will receive support and guidance, at every level, whether you are an absolute beginner or experienced tarot reader. 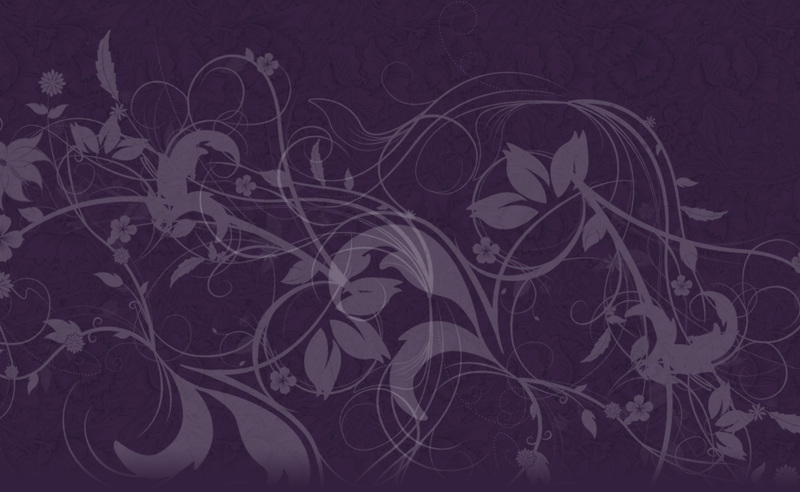 You will join members who use the tarot for divination, fortune-telling, self-discovery, art, fun and personal insight. With over thirty years of teaching experience and tens of thousands of students like you sharing our social networks, you are guaranteed a warm welcome and friendly support, developing your tarot in ways you may not yet imagine! Your membership includes access to Tarosophist International, the world’s leading Tarot magazine, with hundreds of articles by acknowledged tarot authors and teachers including Mary K. Greer, Rachel Pollack, Lon Milo Duquette, Tali Goodwin, Marcus Katz, Barbara Moore, and many other members. Join TODAY and get a FREE 5-week self-study Tarot Course in the Tarosophy method of learning Tarot, that takes just ten minutes to start to master the entire deck! TEN HOURS OF VIDEO LESSONS for all levels, but particularly beginners, the Tarot Navigator Course! Delivered by leading authors Marcus Katz & Tali Goodwin, we will take you by the hand with a new lesson each week and lead you through the Tarot Maze, covering ten hours of material from the history of tarot, how to learn the deck, how to do readings for other people or yourself, recommended decks and much more! NEW! 78 Videos covering every card in the tarot deck! We have recorded seven hours of video explaining EVERY card in the tarot with regard to our unique ‘3-minute method’ of teaching tarot. This has been tested live with hundreds of students who have learnt to read any card for any question in just THREE MINUTES. We have now provided a video for every card as a complete reference guide to the tarot. The whole series is available to you after your first month as a member! 12 DAYS OF TAROT – A 12 x 10 minute Video Course for all members teaching simple ways to use your deck with tarot cynics, for impossible questions, read for couples and more! And after your first year with us, you’ll find there’s more every year for you with our Loyalty Rewards! Receive an EXCLUSIVE Tarot Pavilions Video on your second year of membership! When you renew your annual membership with the Association at the end of your first year, we will send you the first of a series of unique videos taking your tarot into different realms every year you renew with us. The members-only site has been built so it releases material to you over your first six months of membership in a way designed to make your learning easy and fun! Each week you will discover a new video class, a new set of magazine issues to read, lessons and more, ready whenever you want them and for as long as you are a member! NEW 78 VIDEOS for every card explained in our 3-minute tarot method! 30+ Issues in archive + 4/year of Tarosophist International Tarot magazine. Free 5-Week Self-Study Tarot Course for all levels. 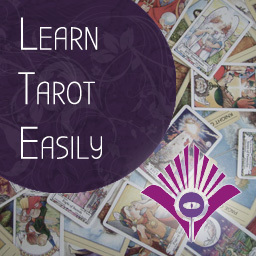 Free Tarot Video classes from leading teachers, exclusive materials, news and special offers. Free Tarosophy Broadsheet every TWO WEEKS with innovative methods & insights for you to use! Members-Only Site, exclusive membership site with videos from worlds leading teachers. Weekly Promotion of your site/work in our active Facebook discussion group with 23,000+ participants! For professionals, regular promotion of your services and products to over 250,000 people through our Facebook page of 62,000+ LIKES. To grab all these exclusive membership benefits and much more, become a confident tarot reader or develop your tarot beyond the basics, join today! 1. You can cancel membership at any time under "recurring payments" in your Paypal account. 2. All memberships renew automatically each year unless otherwise cancelled. 3. We do not offer refunds as your subscription provides immediate access to paid-for material.